PaintGo! 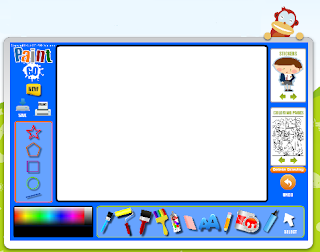 is an online paint, color and drawing activity for children. It features many colors, fun stickers and children's artwork.